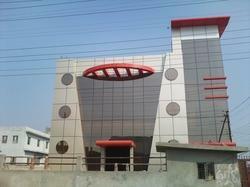 We offer to our clients quality ACP Cladding that is manufactured from superior quality raw material. 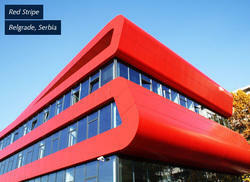 This range of ACP Cladding offered by us is manufactured in vibrant designs and distinct patterns. The aim is to create a desired product that best suits the client’s requirement.